Mathias Schessl was born in Munich in 1967, receiving his first violin lessons from Professor Gerhard Seitz. After changing to the viola in 1983 he received lessons from his father, Franz Schessl. From 1984 to 1990 he studied with Thomas Riebel at the Mozarteum in Salzburg and also with Kim Kashkashian. Already during this time he was a member of the Camerata Academica Salzburg under the leadership of Shandor Vegh. 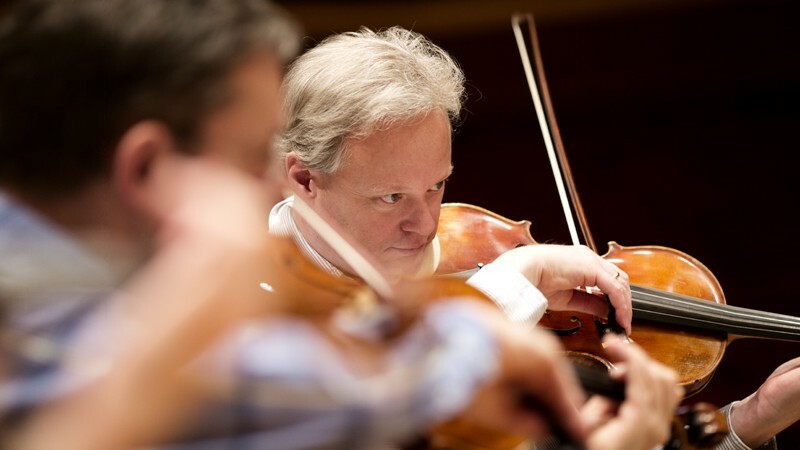 In 1993 Mathias Schessl became deputy solo viola in the Tonhalle Orchester Zürich and since 1998 has been a member of the Symphonieorchester des Bayerischen Rundfunks.